The International Club at Murrells Inlet just got a little more exciting with the introduction of the new subdivision of Brookefield Estates. Lennar Homes, one of the area’s premiere builders, offers 3 bedroom homes in four amazing floor plans: the Magnolia, the Crepe Myrtle, the Litchfield, and The Rosewood, with sizes ranging from 1746 to 2521 square feet. All models have a 2-car garage, as well. Prices run from $205,000 to $260,000 for the largest model, the Magnolia I. These “Everything’s Included” homes are unbelievable values, featuring the finest upgrades and offering options, like gourmet kitchens, stainless steel appliances, and hardwood flooring, that would normally add to the cost of a home. Avid golfers appreciate the convenience of living next door to the International Club Golf Course. The community also has a covered pavilion, a community pool, playground, and a picnic area for fun with friends and family. You’ll find everything you want or need is conveniently just outside your front door. Beachcombers and fishermen will be thrilled to discover the pier and exquisite beaches at Garden City are nearby. Boaters will enjoy being just a short drive from the Wacca Wache Marina. Huntington Beach State Park is a popular destination for nature lovers too. 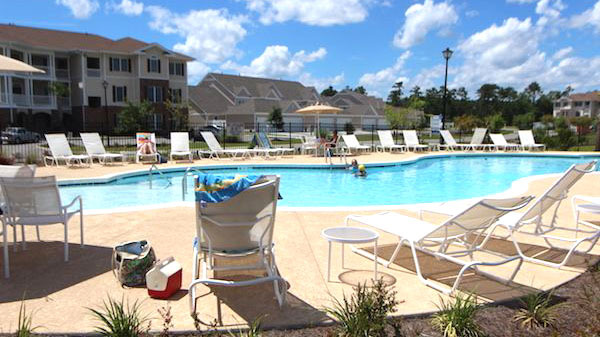 If you are looking for your dream home make sure this beautiful community on your list. If you would like to more or see current listings, please visit our website. 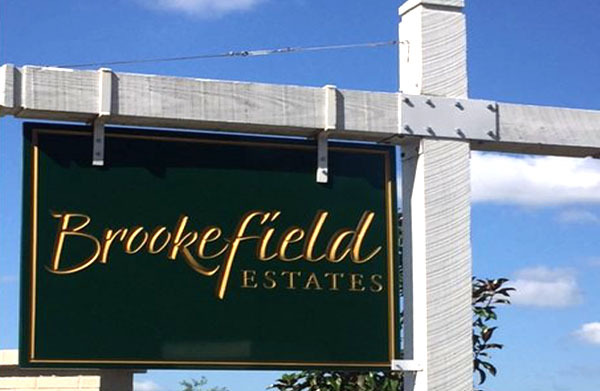 Call one of our real estate professionals to schedule a private tour of the homes for sale in Brookefield Estates at the International Club. You’ll be glad you did!